With announcement of dates of general elections, the process of formation of XVII Lok Sabha has begun. The next two months- April and May, will be the period of hyper political activity meaning that next three months would be marked with a stand-still in policy space. It’s only after presentation of full Budget in June or July, would we have sanctions of flow of funds to various Ministries and agencies. In a country where Public Procurements account for almost a third of nation’s GDP, it is loss of a full quarter which would reflect in moderate GDP numbers too. Let’s hope we have a stable and effective Government after the gruelling process. With this, my tenure as President of FISME is also near completion. 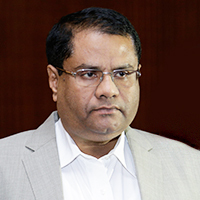 The CEC 2019-20 has elected Dr. Animesh Saxena as our new President who will take charge from 1st April 2019. I am so happy to pass on the baton to a learned man- a PhD, and also a successful garment manufacturer-exporter from India. So in the second quarter of the year, India and FISME, both will play new innings. My best wishes. " The Federation of Indian Micro and Small & Medium Enterprises (FISME) took a business delegation of around 25 delegates to Taiwan for the Taipei International Machine Tool Show (TIMTOS), Asia’s 2nd largest Machine Tool Trade Show. 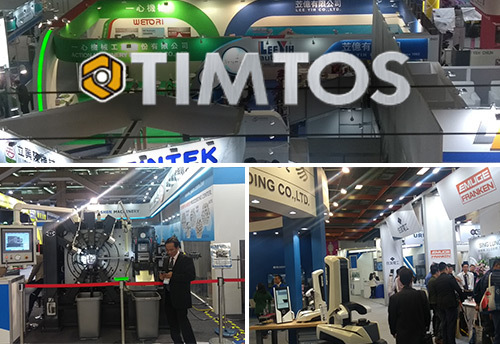 FISME has been successfully leading the delegations to Taipei International Machine Tool Show, popularly known as TIMTOS, Food Taipei and other exhibitions organized by Taiwan External Trade Development Council (TAITRA) for the last few years. 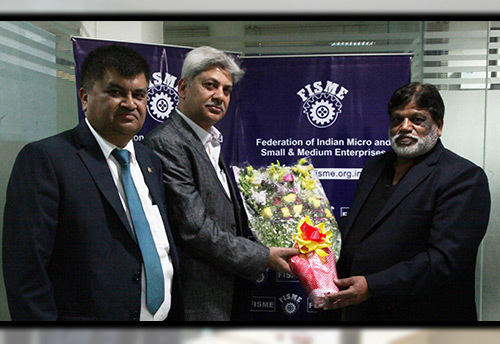 On the eve of India’s going to General Elections, the Central Executive Committee of Federation of Indian Micro and Small & Medium Enterprises (FISME)- the major MSME body in India, has elected Animesh Saxena as its President for the year 2019-20. Managing Director of a leading export house from NCR Delhi, Neetee Clothings Pvt Ltd., Animesh Saxena is an alumni of BHU. 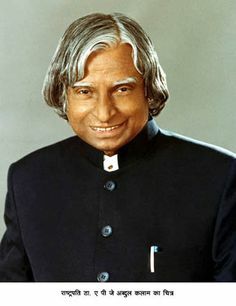 He graduated form Banaras Hindu University (BHU) Varanasi, in 1980 from where he also did his MBA (1982) and later PhD. ‘My vision would be to place FISME as an effective think-tank for influencing policy matters for MSMEs’ he said articulating his priorities immediately after becoming President. ‘FISME would play a more active role in the Eastern and North Eastern part of India also’ he added. When I started my own business one of the most challenging obstacles I had to overcome was sticking to a daily schedule. It’s not like we have to adhere to the traditional nine to five workday. Some days I would arrive at seven am, while other days I would come in later and stay well into the evening. This flexibility is liberating, yet stressful. There are days when you feel you’ve accomplished more than planned. But, there are also days when you’re aimlessly running around. This might feel productive but you were just busily accomplishing zilch. Eventually, I realized that I needed more structure to be more productive. Here nine ways that I achieved that goal. 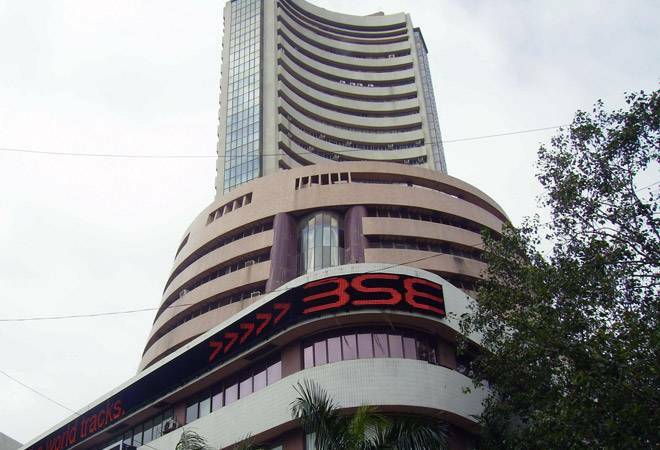 The coming months look set to witness heightened volatility after the announcement of Lok Sabha poll schedule. Warren Buffet had once famously said, "The years ahead will occasionally deliver major market declines- even panics- that will virtually affect all stocks. No one can tell you when these traumas will occur. But over the long term, there's only one direction that the market will go". This is just the right time to rely on his wisdom. A sharp correction in the broader markets has kept investors on tenterhooks for the most part of 2018 and the beginning of this year as well. 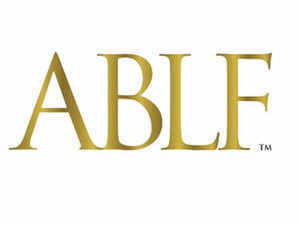 New applicants having National Accreditation Board for Testing and Calibration Laboratories (NABL) certification will be considered for 1MT gold dore for obtaining Bureau of Indian Standards (BIS) license, said a Directorate General of Foreign Trade (DGFT) notification. Gold dore is a semi-pure alloy which is refined for further purification. 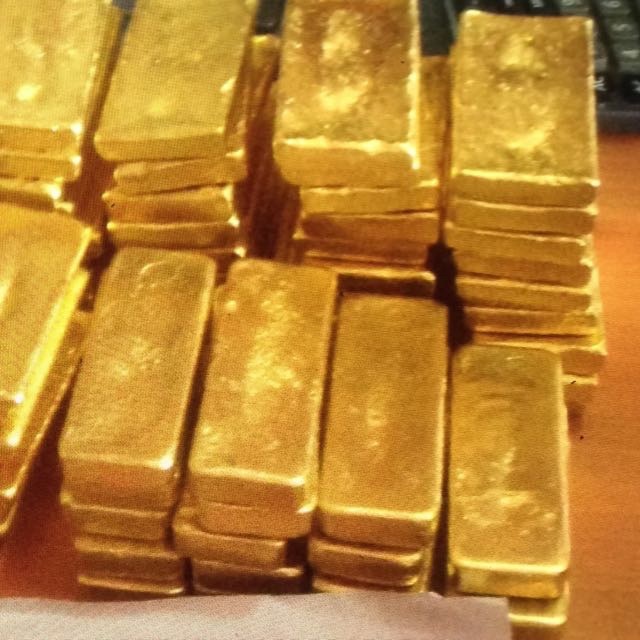 Refined gold bars are manufactured from gold dore bar. The notification adding to the above statement said, “No further authorization will be granted to those applicants without BIS license.” New applicants who have obtained NABL certification were representing to allow them the imports of gold dore for obtaining BIS license. 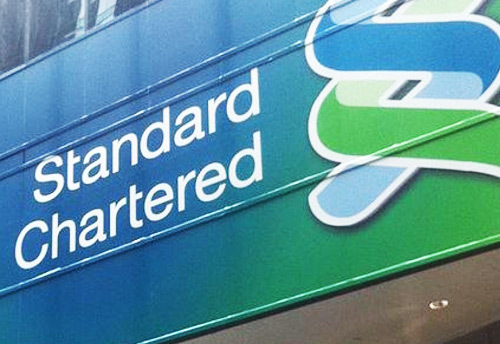 Matter was then discussed with BIS and this decision was taken. The manufacturing growth moderated to 1.3% in January from 2.65% in December while the industrial activity slowed in January 2019 growing by just 1.7%, according to the official data. The growth in industrial activity slowed in January 2019 mainly due to a deceleration in the manufacturing, electricity, and capital goods sectors, official data released on Tuesday showed. The Index of Industrial Production (IIP) saw growth slip below the 2% for the second time in three months in January, with the previous occurrence being the 0.32% growth seen in November 2018. Growth in the IIP was at 2.6 in December. 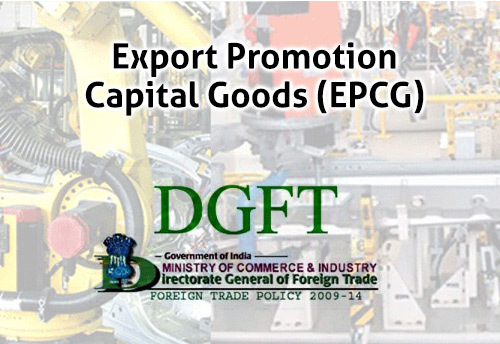 Directorate General of Foreign Trade (DGFT) has further extended the date till September 30, 2019 for filing the receipt of request under Export Promotion Capital Goods (EPCG) Scheme. The time period for the public notices issued by DGFT with regard to onetime condonation of time period in respect of obtaining block-wise extension in export obligation period under EPCG Scheme, onetime condonation of time period in respect of obtaining extension in export obligation period under EPGG Scheme and acceptance of installation certificate under EPCG scheme by the RAs wherein installation certificate is submitted beyond 18 months has been extended. EPCG is an export promotion scheme under which an exporter can import certain amount of capital goods at zero duty for upgrading technology related with exports. 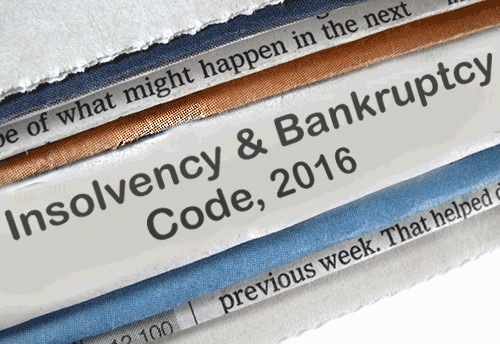 The Ministry of Corporate Affairs (MCA) has re-constituted the Insolvency Law Committee as Standing Committee for review of implementation of Insolvency & Bankruptcy Code, 2016. The Committee will analyze the functioning & implementation of the Code identifying issues impacting the efficiency and effectiveness of the corporate insolvency resolution and liquidation framework prescribed under the Code and make suitable recommendations to address such issues. 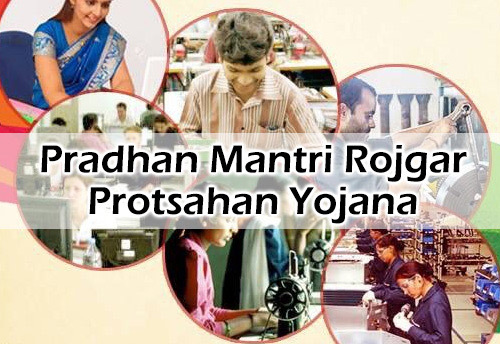 The new employees and new companies have time till March 31, 2019 to get registrations done on the Prime Minister Rozgar Protsahan Yojana (PMRPY) in order to avail benefits. After the deadline ends, the benefits under the scheme will no longer we available. According to the sources, "The New Employee and New company Registrations on PMRPY portal will be disabled from April 01, 2019 which means that the employee to join on or before 31/03/2019 needs to be registered immediately on PMRPY portal, else the benefits will laps later. Like wise, an Employer also has to get registered on PMRPY before 31/03/2019." Reserve Bank of India (RBI) has decided to permit a one-time restructuring of existing loans to Micro, Small and Medium Enterprises (MSMEs) that are in default but standard as on January 1, 2019 without an asset classification downgrade. 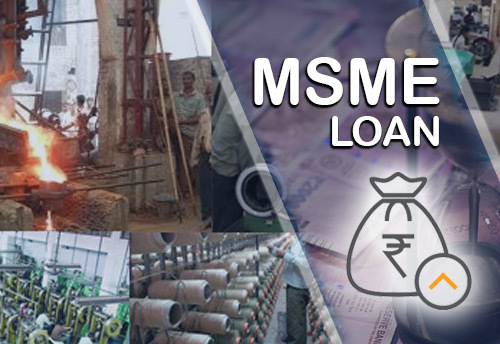 This was decided in a programme that was organized with RBI, nationalized banks and industries associations on restructuring of advances to MSMEs by MSME-DI, here. The meeting was organized with the intention to make aware the various nationalized banks, industries associations and MSME entrepreneurs about the guidelines of RBI. 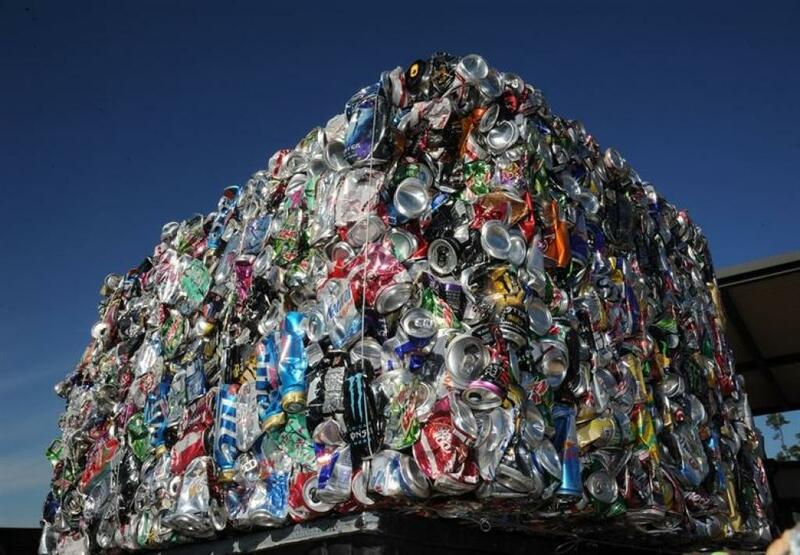 Taking a major step towards tackling the menace of plastic waste in India, the government has completely banned import of solid plastic waste into the country, including in Special Economic Zones (SEZ) and by Export Oriented Units (EOU). 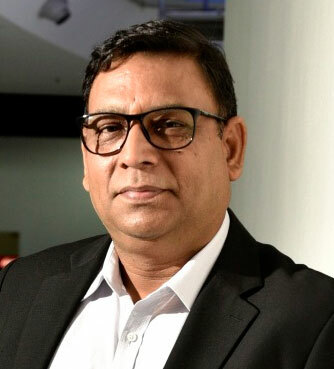 Appreciating the decision, Founder & President of National Solid Waste Association of India (NSWAI), Dr Amiya Kumar Sahu told KNN India that the move wouldn’t create any problem for the Indian plastic recycling industry as India has enough plastic waste to recycle. Micro, Small and Medium Enterprises Development Institute (MSME- DI)-Patna under Union ministry of MSME promised to extend support to those interested in creating self-employment avenues in the two-day industrial motivation campaign here. 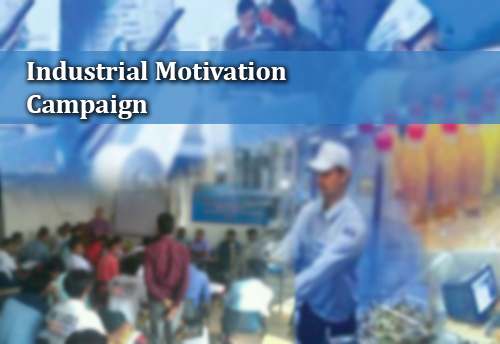 The campaign was organized jointly by Bihar Entrepreneurs Association (BEA) and MSME- DI. Director of MSME- DI, Vishwa Mohan Jha said that entrepreneurs can benefit from network of ordnance factories in Bihar. “This will not only empower the ordnance factories by making them self-sufficient but will also provide adequate moneymaking opportunities to the local business community,” he said. 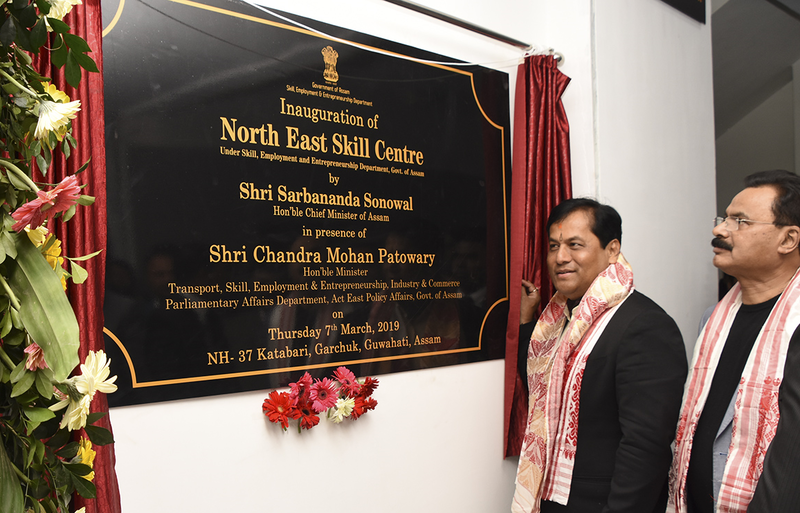 The Assam government in collaboration with the Singapore-based ITE Education Services (ITEES) set up the North East Skill Centre (NESC) in Guwahati to provide better skill training to thousands of unemployed youth of the state. Assam chief minister Sarbananda Sonowal inaugurated the centre which will operate under the aegis of Assam Skill Development Mission (ASDM). The centre aims to address the need for an international standard, quality skill training facility in Assam and will train 400 candidates annually in Food & Beverage Service, Housekeeping, Retail Service and Beauty & Wellness. 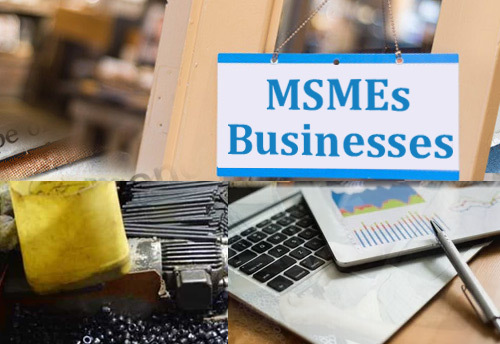 The Rajasthan Government has notified the Micro, Small and Medium Enterprises (MSME) Facilitation of Establishment and Operation Ordinance, 2019 allowing entrepreneurs to start their businesses by filling self-declaration form. The ordinance proposes exemption from approval and inspection from various departments for three years, besides various legal and administrative difficulties. 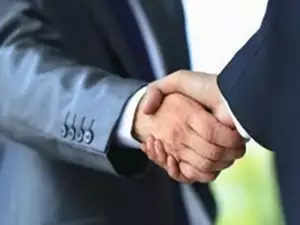 With this move, enterprises will be exempted from approvals and inspections for three years, but they will have to work as per the laws, said State Chief Minister Ashok Gehlot in a statement. The entrepreneurs will be able to present declaration of intent electronically or physically to the nodal agency and later the nodal agency will issue acknowledgement certificate, he added. India will push for stricter source country criteria while offering tariff concessions to Peru at the ongoing negotiations for its proposed free-trade agreement with the South American nation. 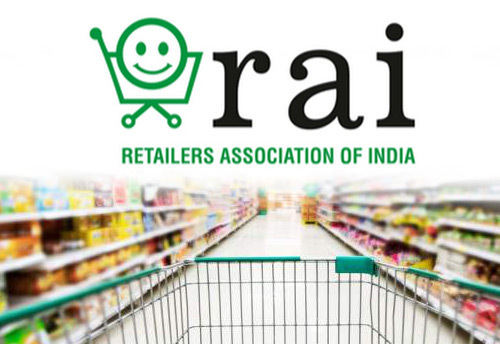 The source country norms, called rules of origin in trade parlance, will help reduce India’s rising trade deficit with the country, officials said. Rules of origin are the criteria needed to determine the source country of a product based on which they get tariff concessions or are subjected to duties. The two sides are meeting in Lima this week for the fourth round of negotiations of the proposed trade pact. “They don’t want very strict rules of origin but we will push for our demand,” said an official in the know of the details. The Asian Business Leadership Forum (ABLF), a global leadership platform in partnership with the UAE's Federal Government has decided to give further momentum to India-UAE ties. 2019 has been declared as UAE’s Year of Tolerance by the UAE Government to underline the commitment to make compassion, inclusion and acceptance a part of everyday life. As part of this endeavour to bring India and UAE closer, ABLF has released a special edition magazine that spotlights India and the global influence of contemporary Indian business leadership in Asia. The United States (US) President Donald Trump has given a 60-day withdrawal notice to India on the Generalized System of Preferences (GSP) benefits extended by US, according to Ministry of Commerce & Industry. 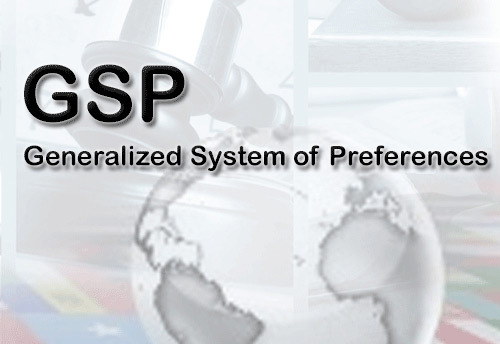 Generalized System of Preferences (GSP) is a preferential tariff system extended by developed countries to developing countries (also known as preference receiving countries or beneficiary countries). It is a preferential arrangement in the sense that it allows concessional low/zero tariff imports from developing countries. Has India Pakistan tensions impacted your business ? According to FISME factor 67.7% of MSMEs think that India Pakistan tensions has no impact on thier business while 33.3 % can’t say. Are there behaviors you or your managers are exhibiting that can harm your employees’ careers at your company? Let’s take a quick spin through some of the behaviors that might indicate your relationship or your managers’ relationship with your employees is headed for the rocks or, at the very least, a counseling session or two. 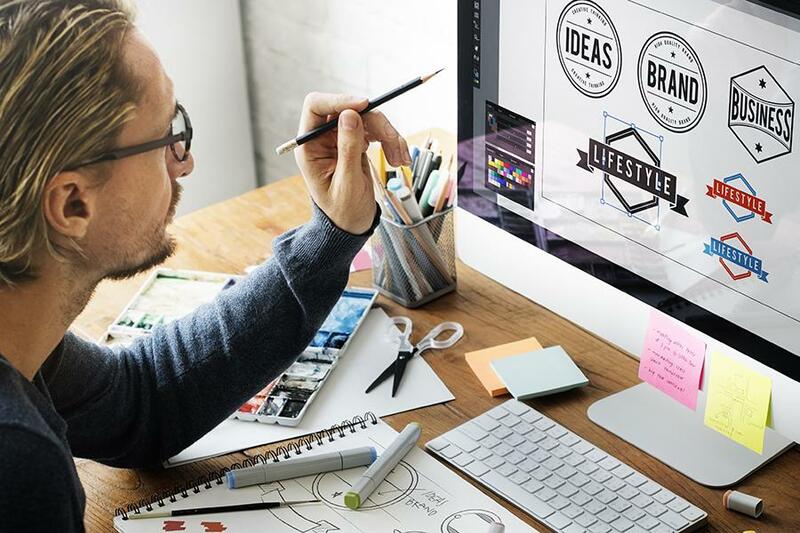 For businesses, raising funds has always been quite a task, but even before the entire process starts, an entrepreneur has to figure out which route to take. The toss is primarily between tapping the debt route by taking a loan or raising money through the equity method. Flipkart’s losses were in multi-million dollars, but Walmart acquired 77 percent of shares in Flipkart for $16 billion. There are many other e-commerce companies in India that could have been acquired at much lower price, but Walmart chose an expensive option. As another example, in a supermarket, many chocolate brands are available at low price, but customers pay a higher price for Ferrero Rocher chocolate. 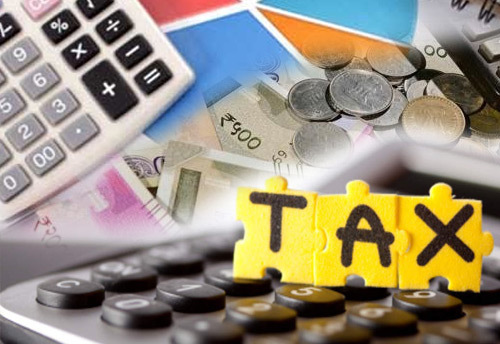 Every year, March brings another headache for MSMEs: adhoc demand for higher Tax by Income Tax officials to fulfil their targets. The Commissioners of Income Tax would start sending informal summons to MSMEs to know how much Tax they are paying. When a company scales from a five-member team to 100, communication sometimes takes a backseat. When communication breaks down, the organisation’s performance can become fragmented. That’s when a AI tool like Troopr comes to the rescue. This tool can resides inside an organisation’s communication module, such as Slack, and unifies individuals into a team of communicators and achievers. 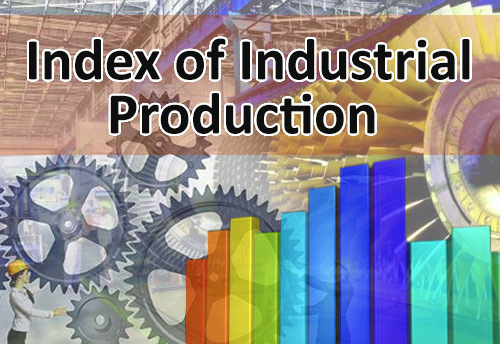 The Central Statistics Office (CSO), Ministry of Statistics and Programme Implementation has released the Quick Estimates of Index of Industrial Production (IIP) with base 2011-12 for the month of January2019stands at 134.5, which is 1.7 percent higher as compared to the level in the month of January 2018.